Working in a lab can be a strain on the body, but the Nikon 50i microscope makes the job fun again. The architecture of this microscope series blends form and function, combining a comfortable ergonomic design with the high quality optical system for which Nikon is known. The Nikon Eclipse 50i microscope, and its more advanced sister product the Eclipse 55i, are part of a series that use the CFI60 optical system. This is Nikon's proprietary optical system, which features a 60 mm parfocal distance. A longer working distance allows for greater resolution, easier use, and the ability to place accessories such as filters and reflectors into the optical path. The Nikon 50i/55i series makes full use of this excellent optical system! The Eclipse 50i and 55i have been replaced by the Nikon Eclipse Ci-L/Ci-S. The 50i and 55i can be affordably purchase on Ebay. 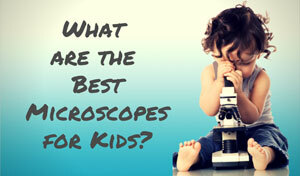 One thing that sets both of these Nikon microscopes apart is that they were designed with comfort in mind. The tube and eyepiece can be altered between 10 to 30 degrees and extended to 40mm in order to maximize comfort level. The controls were also designed for comfort, and are placed in a convenient location. The field diaphragm and illumination intensity both sit on the lower right hand side. The stage automatically refocuses, which eliminates the need to physically readjust the focus between each specimen. The stage handle also has the stay-in-position feature. Lighting is always important with Nikon microscopy, and the 55i model has it covered. One of the big differences between the two models is that the 55i comes with an LED illuminator. This feature produces an amazing image and does not generate heat, eliminating the need to adjust both the voltage and the color balance filter. Even the brightest light shouldn't damage any specimens. The LED has the bonus of a long lamp life. These models were designed to aid in user comfort for the laboratory environment; so average users may find that they're too much equipment for their needs. The Nikon 50i microscope is typically priced around the five hundred dollar mark. 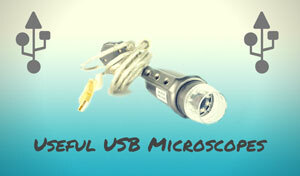 It isn’t the most expensive microscope on the block, but it can burn a big hole in the pocket book. LED illumination is very bright and doesn't generate heat (Eclipse 55i model only, the 50i model uses a halogen lamp light source). 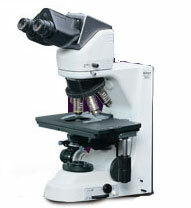 The Nikon 50i microscope merges style, function, and usability into a great optical package. It has awe-inspiring optics that can make the microscopic world zoom to life. 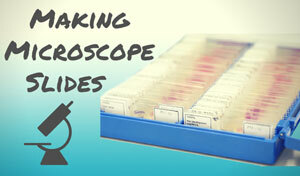 It's also very comfortable, and no matter what the user’s physique they will find the Nikon 50i/55i microscopes to be some of the most ergonomic fits around. 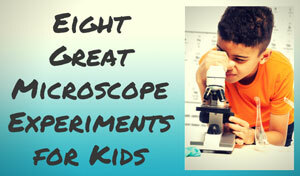 Recommended for: These Nikon microscopes were geared toward serious scientists. Laboratory environments will get the most out of them, such as any lab that looks deals with pathology, live cell biology, forensic science, cytology and genetics. 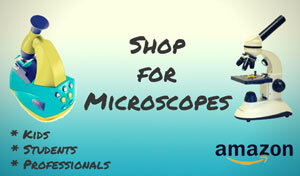 The amateur or student level user can certainly appreciate the features of these microscopes, but may find them to be out of their budget. The 50i and 55i can be affordably purchase on Ebay.